Enter your email address below to receive a notification when Natural Wellness Box starts accepting new sign-ups! 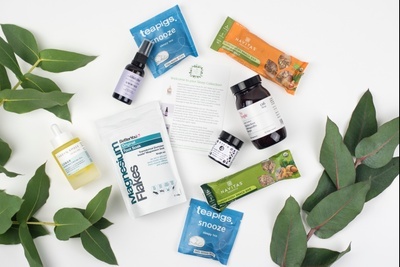 Enter your email address below to receive a notification when Natural Wellness Box is accepting new sign-ups again. Use code WELCOME10 at checkout to get 10% off your first box. 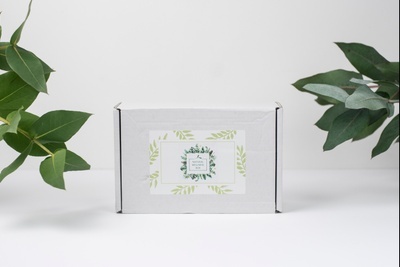 We ship our boxes on/around the 15th every other month. 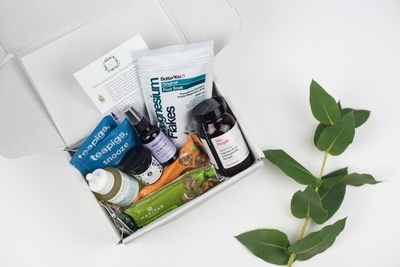 Subscribe before 14th May to receive our May box . Collections are released in January, March, May, July, September and November. 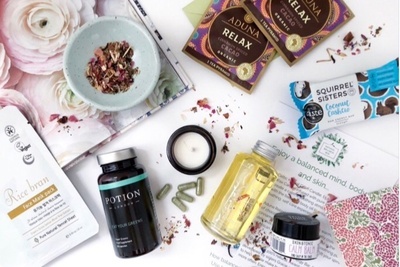 Subscribe now and you will receive our May box. Discover complete wellness from the inside out. 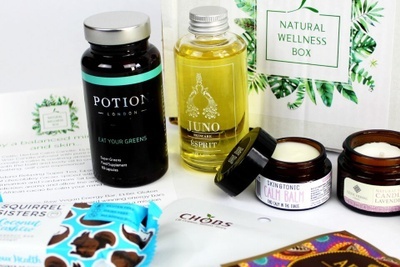 Natural Wellness Box promotes wellness and beauty from the inside out. 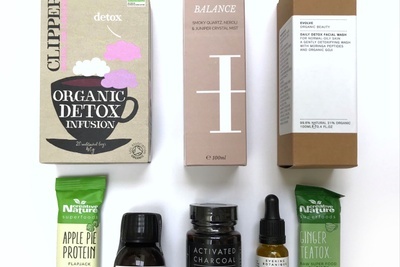 Discover luxe themed health, beauty and wellness collections in a bi-monthly subscription box, Start your wellness journey here and discover a special selection of luxury natural beauty products, natural supplements & superfoods, healthy drinks and snacks. Suitable for Vegans. 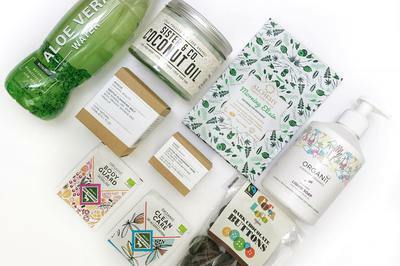 Receive 5-8 products in each box. Health and wellness from the inside out. Perfect balance of wellness, health and beauty. 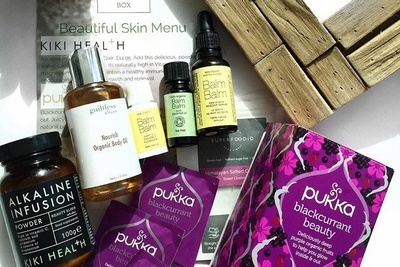 So impressed with the quality of the products in this box, each one was absolutely gorgeous. Really happy with the balance between health and lifestyle items as well. 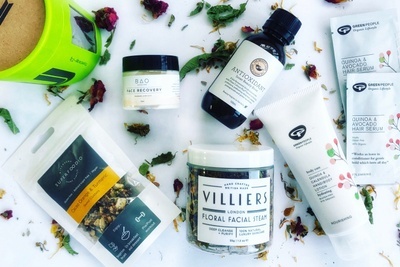 I'm so happy I found a luxurious box with natural and ethical products. Can't wait for my next delivery!